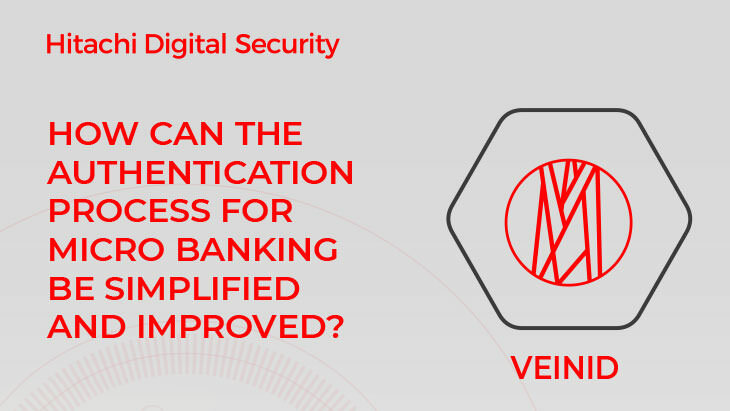 We’ve already seen how banks and financial institutions are harnessing the cutting-edge Hitachi Digital Security Vein ID scanner to safeguard bank accounts. Now there’s a new development that we could see on the high street to make shopping easier and more secure too. British company Sthaler is using Vein ID technology to enable shoppers to pay simply by placing their finger in a scanner. 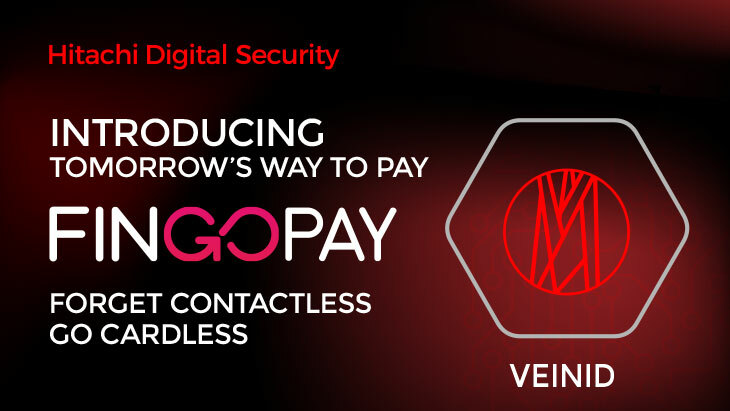 Named FingoPay, the technology links the shopper’s finger to a credit card or bank account, eliminating the need to carry cash or plastic ever again. The finger vein scanner is pocket sized, so will fit easily on shopping counters and till areas. It brings unparalleled levels of security too — a lot more secure than fingerprint, passwords and PINs. 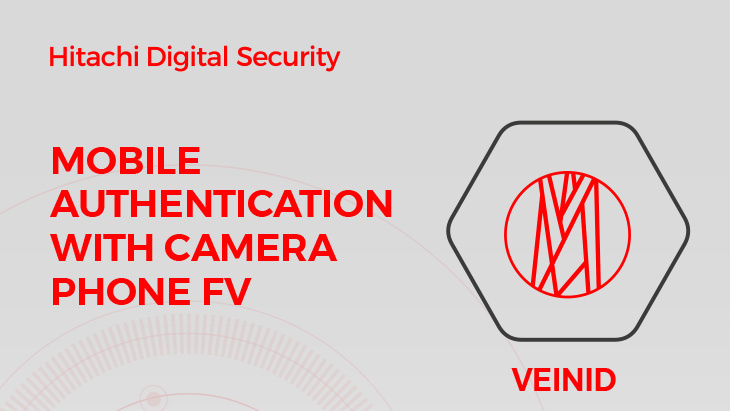 Hitachi Europe works with Sthaler as a strategic technology partner who offer solutions both complimentary and integrated with the Finger Vein Authentication solution.